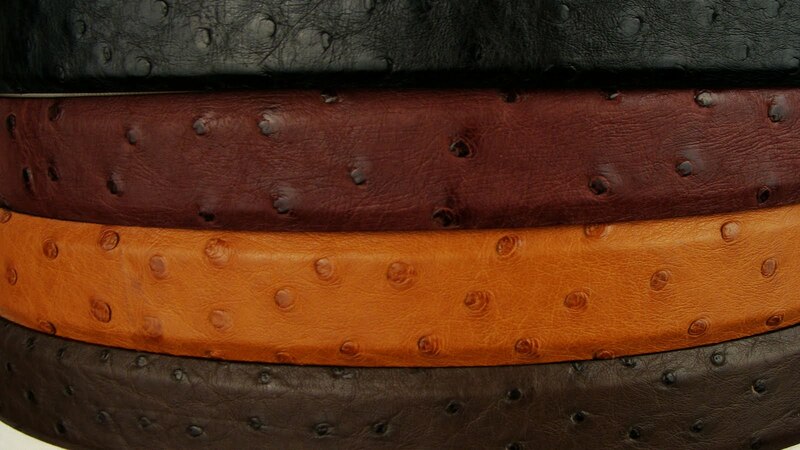 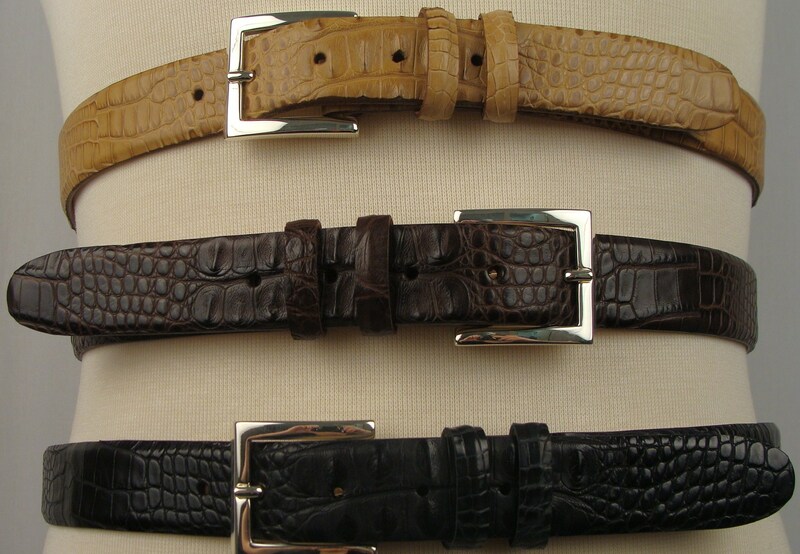 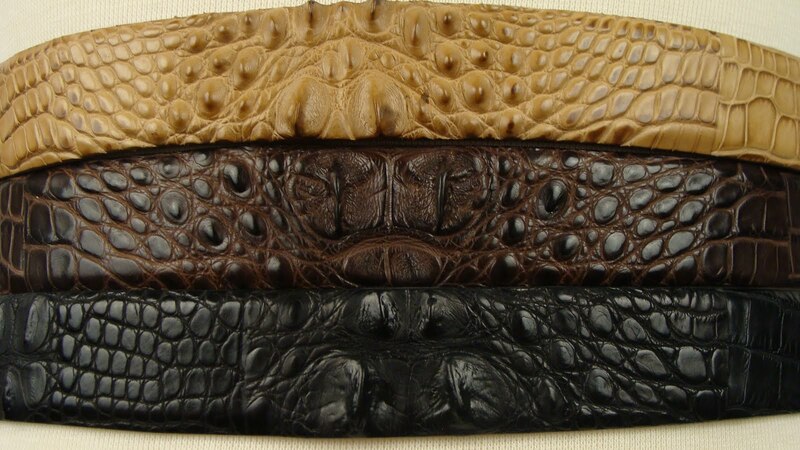 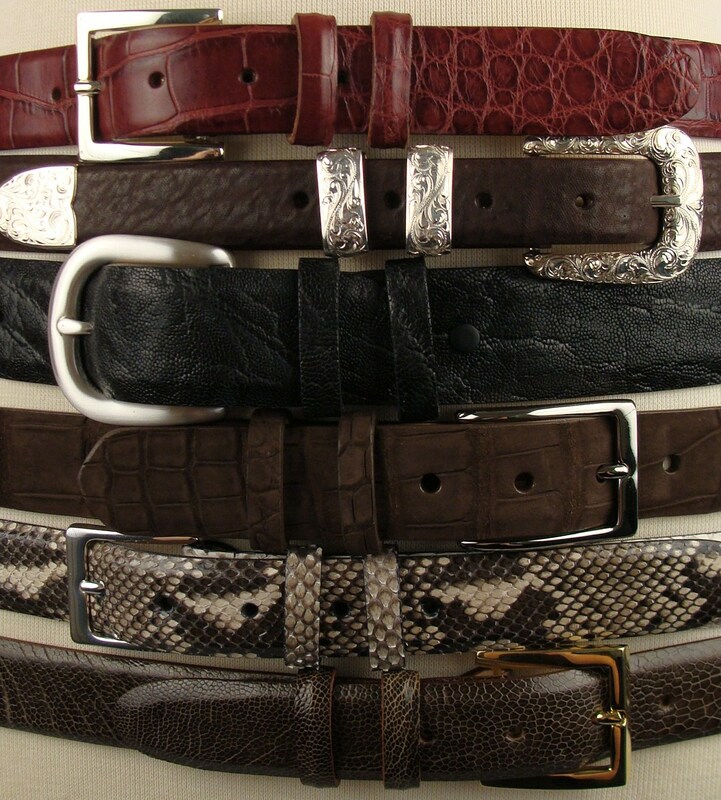 Exotic Belts! 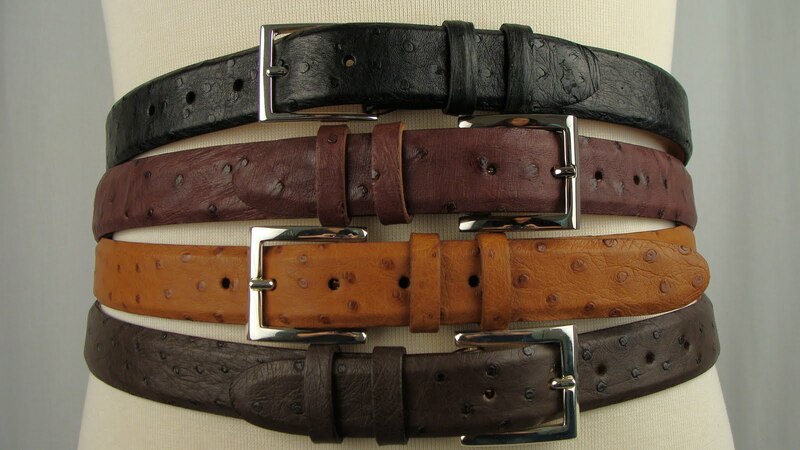 Available at Astor and Black. 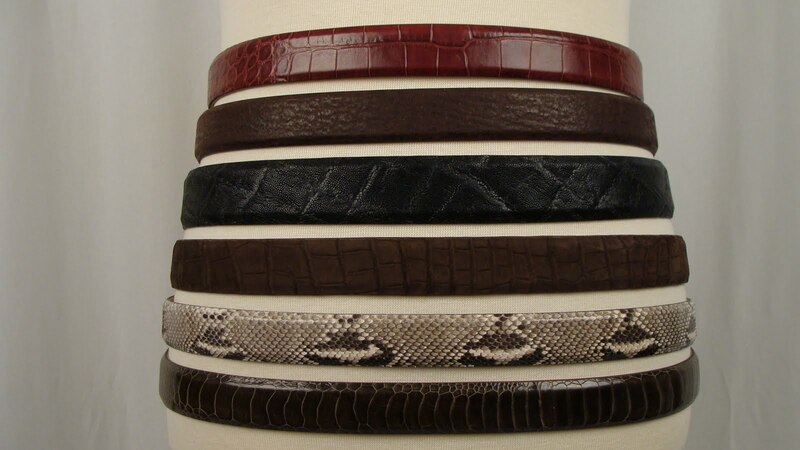 1.Louisiana Select Wild Alligator in burgundy.